A loan of $375 helped to purchase more stock for her general store. Nelly is married with four children. 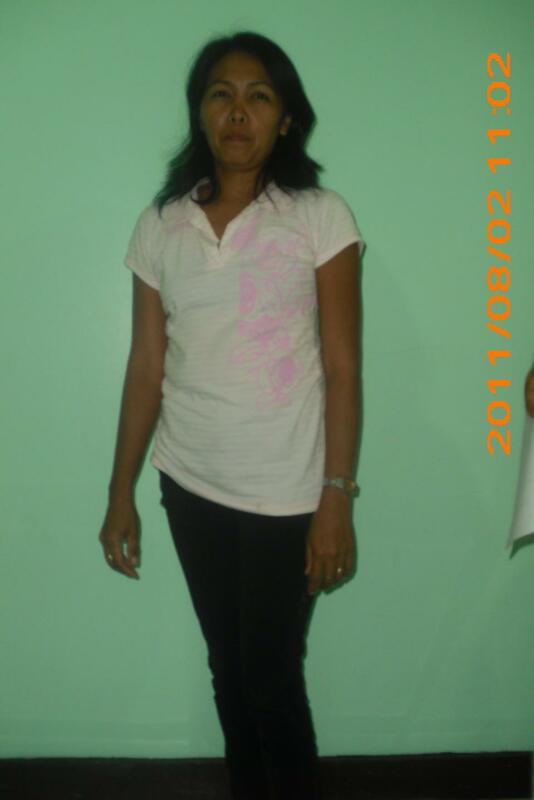 She is 44 years old and lives in Olo, Siquijor, Philippines. Nelly sells assorted grocery items in her small store to earn a living and has had this business for six months. Each month, she earns 1,500 PHP net income doing this type of work. She has requested a loan of 15,000 PHP to purchase more stock for her general store. Nelly has been a member of Paglaum Multi-Purpose Cooperative for eight months. In the future, Nelly hopes to have more savings from the income of her business.